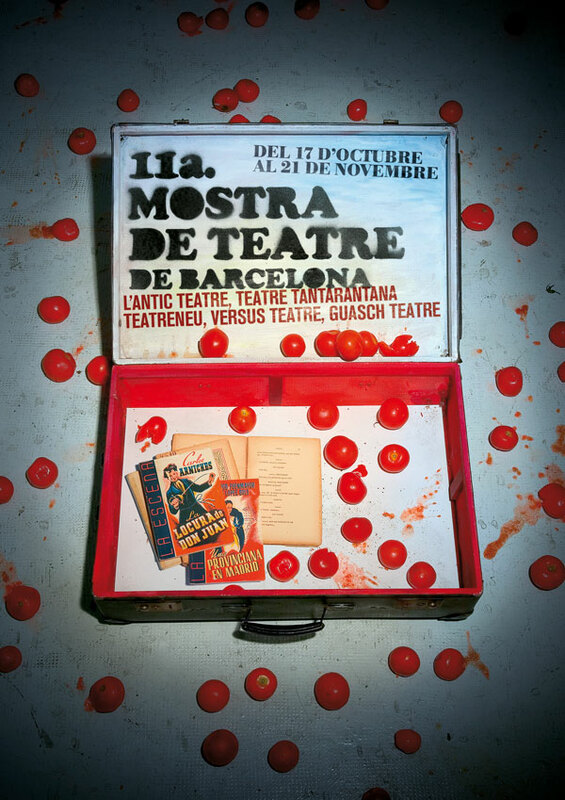 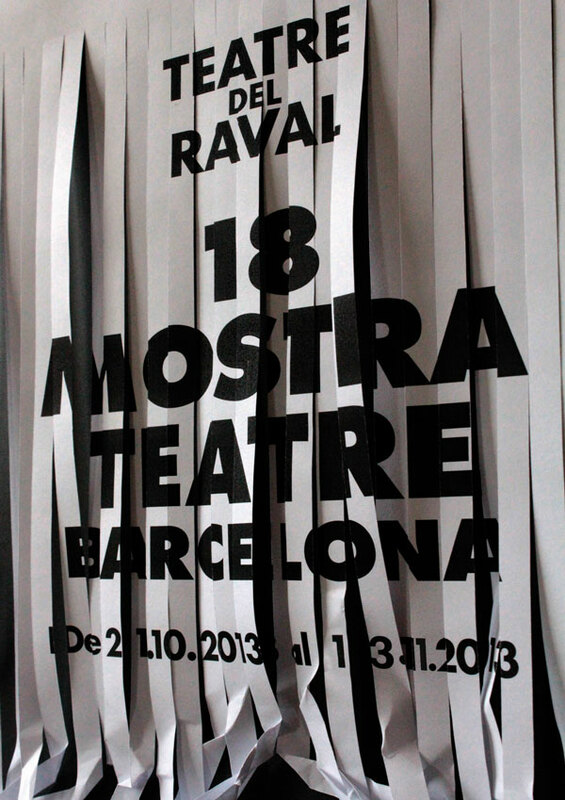 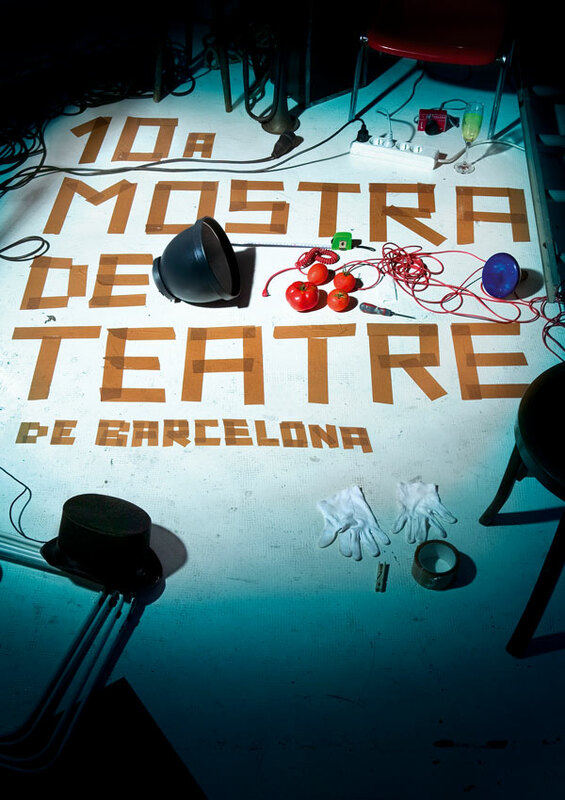 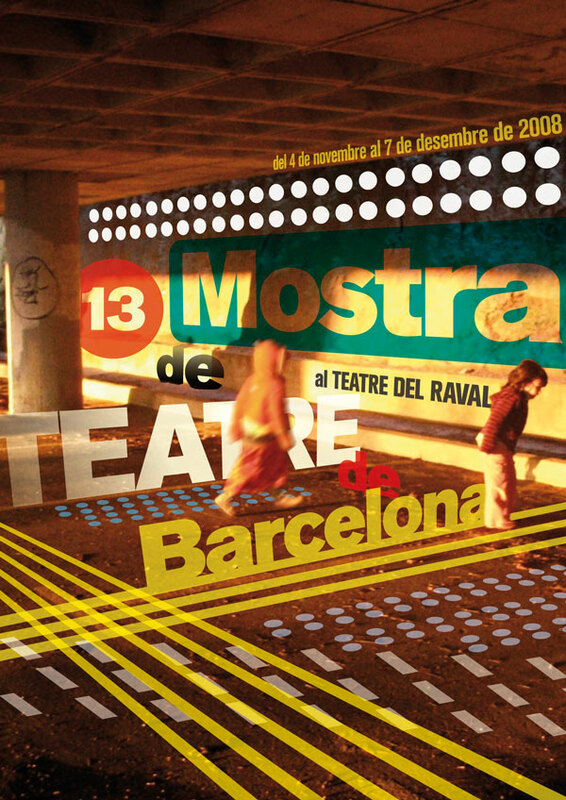 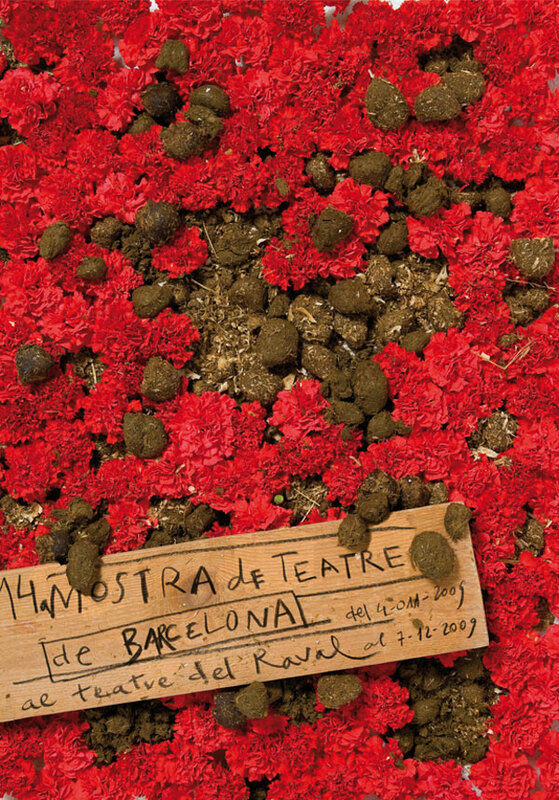 Posters for the Barcelona Theater Festival organized by the Teatre del Raval. 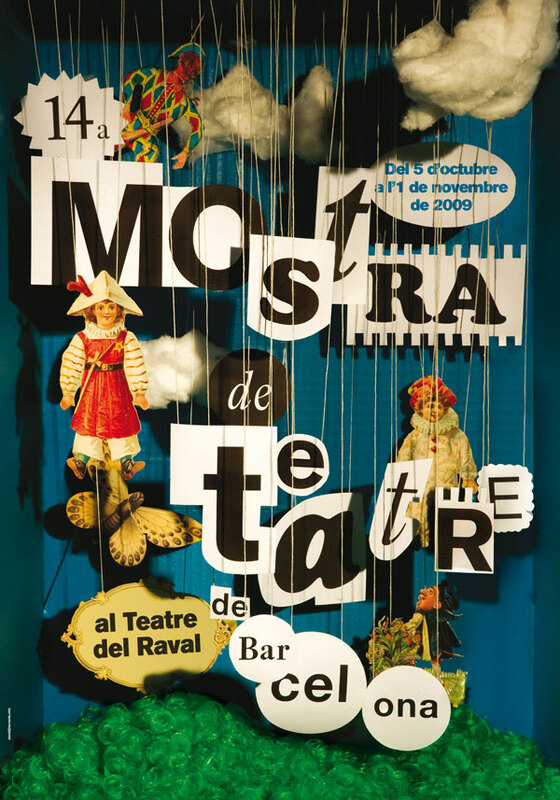 I like the idea of the theater becoming involved in the cultural and social reality of its city, and in this sense the poster should be a participant too. 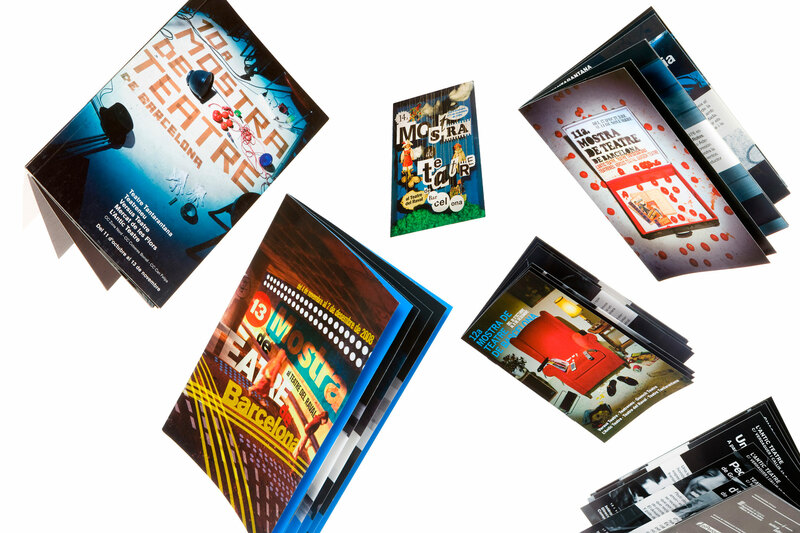 The Spanish economic situation is suffocating the culture of our country, and these posters reflect the budget cuts the cultural industry is currently suffering. 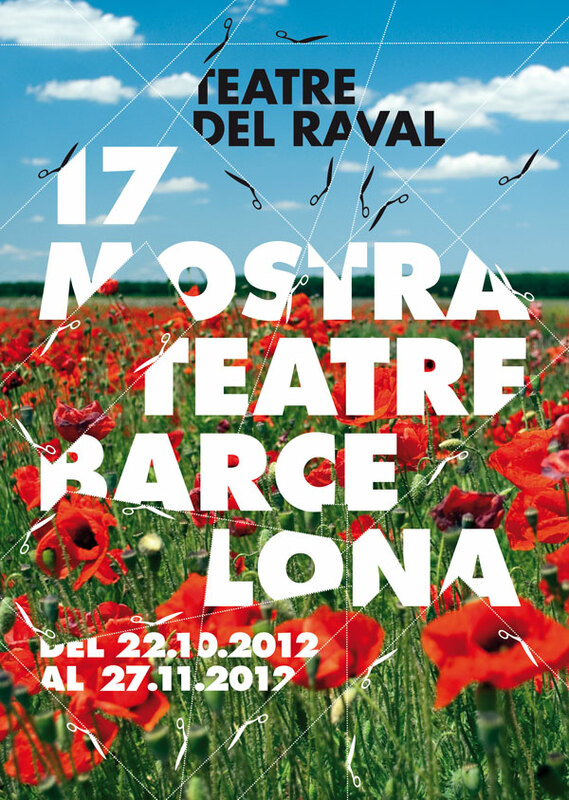 In any case, and in tune with the festival’s director, we wanted to send an optimistic message. 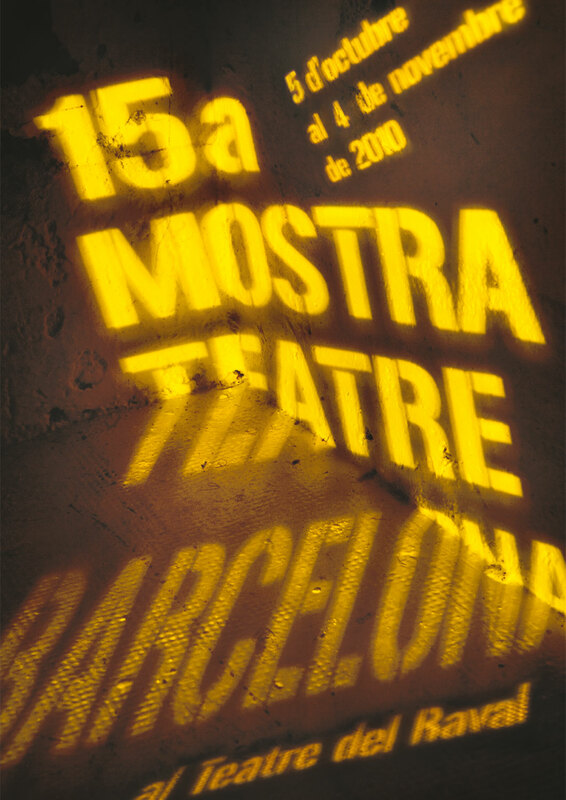 A ray of hope that something positive is on the horizon.